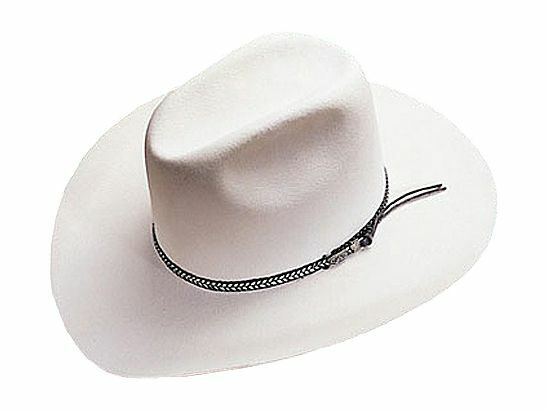 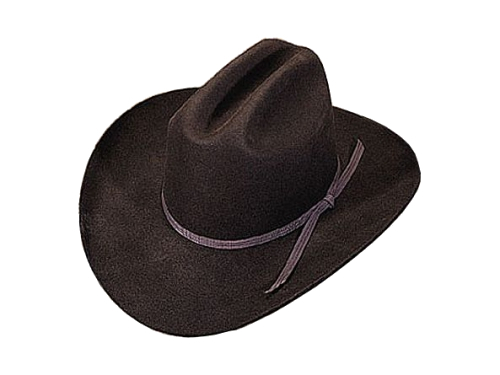 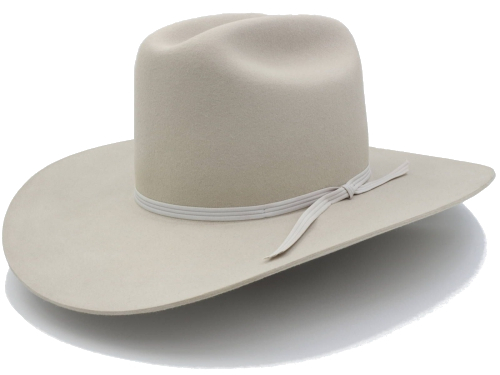 Our Quarterhorse Style Western Hat sports a 4-3/4″ center crease crown with slightly forward side dents, and a 4″ brim. 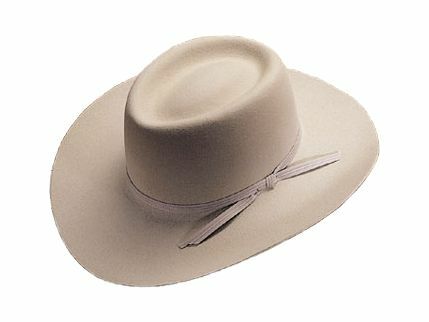 Large numbers of this style of hat are not typically kept in stock, therefore production & delivery time can range from 6 to 10 weeks. 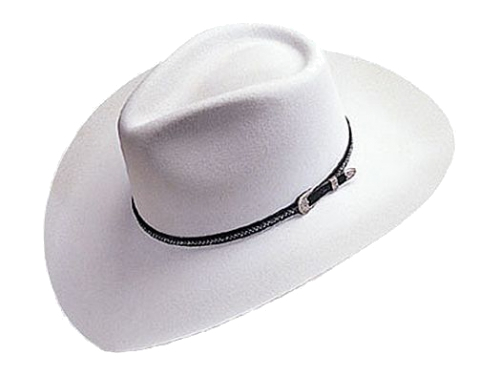 Brim Width Choose an option3 1/4"3 3/8"3 1/2"3 5/8"3 3/4"3 7/8"4"
3 1/4", 3 3/8", 3 1/2", 3 5/8", 3 3/4", 3 7/8", 4"